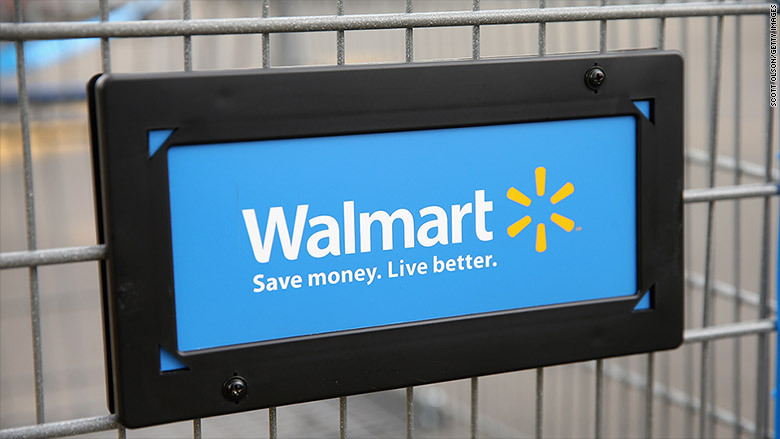 Walmart announced Friday it is closing 154 U.S. stores this year. The closings include Walmart (WMT) Express stores, Neighborhood Markets, Supercenters and Sam's Clubs stores. It also includes 7 Amigo stores in Puerto Rico.